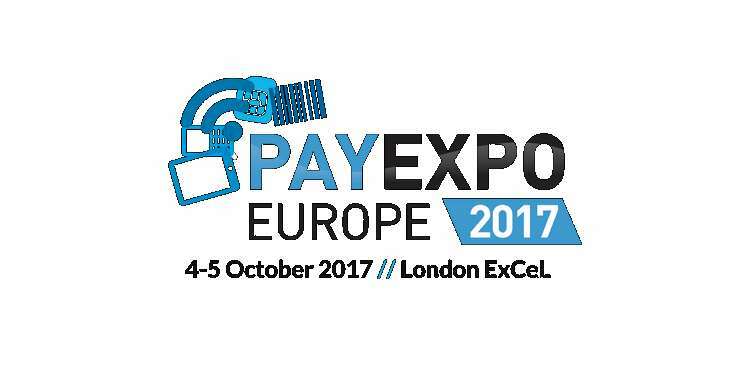 PayExpo Europe, the UK’s largest payments conference and exhibition, will return to ExCeL London on 4 and 5 October 2017. As new developments drive continual change in the vital area of payments, the event is an essential source of news and insight for anyone involved in making financial transactions faster, easier and more secure. Celebrating its fifth year and taking place in the FinTech capital of the world, PayExpo Europe attracts over 2200 payments professionals from retailers, banks, mobile network operators, gaming operators, government and local authorities, transport operators, FinTech start-ups, investors and solution providers. Among the organisations already registered to attend this year are Apple, Sainsburys, HSBC, RBS Group, Thomas Cook, Shell, Wyevale Garden Centres, Centrica, B&Q, Arcadia Group, Bank of Ireland, Post Office Ltd, Santander, Investec Private Bank, Marks and Spencer, Nationwide Building Society, Dixons Carphone and BNP Paribas Personal Finance. Delegates will take away valuable insights and advice on best practice and innovation in payments and learn about its impact on global commerce. The comprehensive two-day conference will feature expert speakers from leading organisations including Barclays, IKEA, Microsoft, Royal Bank of Scotland, Fitbit,John Lewis and the Financial Conduct Authority (FCA)as well as innovators such as Starling Bank, Monzo, Tandem,Kerv,Wirecard, Global Processing Services (GPS) and Eve Sleep. The event will feature multiple conference streams encompassing the entire payments spectrum – Connected Commerce, Market Regulation and Security, FinTech and Landscape Evolution, the Future of Banking and The Cash-lite Society. Topics to be explored include utilising crowdfunding to build a smart bank; updates on payment regulation for 2018 and beyond; strategies to better understand consumer behaviour for seamless customer transactions; the rise of mobile banking and how Blockchain can transform businesses. New this year, the PayTech Pavilion, powered by Global Processing Services, will showcase six of the latest PayTech solutions and applications, including the latest in wearable and mobile technologies. Suresh Vaghjiani, Managing Director of Global Processing Services, says“The GPS Apex™ platform has always been known in the payments industry as the ‘proverbial sweet shop’ for FinTechs and we are looking forward to unveiling a variety of revolutionary, cutting-edge companies using our system at the PayTechPavillion”. A new feature for 2017 is The Minicorn Club, sponsored by AG Elevate, which will showcase up and coming FinTech companies competing to reach the coveted billion-dollar valuation. The onsite hub will also provide invaluable opportunities for promising new start-ups to seek expert advice, attract new investment and receive feedback on product development. Delegates will also have access to a wide-ranging exhibition featuring market leaders such as Feedzai, FIS, Paysafe, W2 Global Data, Wavecrest, AEVI, Neopay and Sappaya. They can take part in practical implementation workshops, hear industry leaders debate key issues in the Payments Punch-Up and watch competitors pitch in the Payments Dragons’ Den (in partnership with StartupbootcampFinTech). 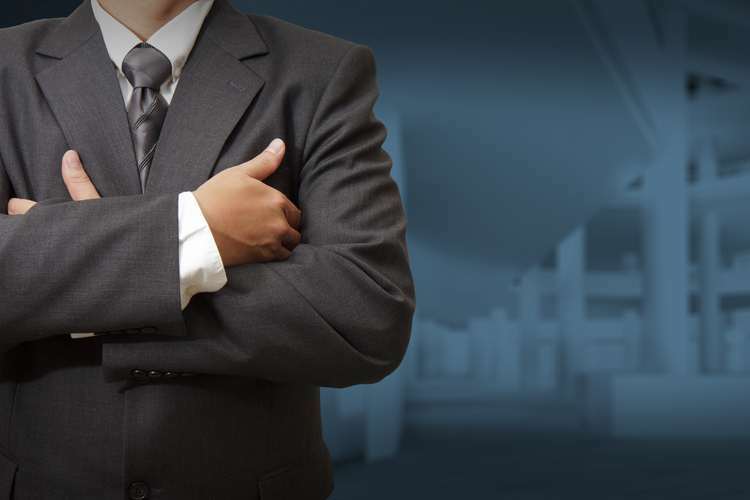 Complimentary passes are available for CEOs andrepresentatives from:retail banks, retailers, mobile network operators, gaming operators, investors and venture capitalists, transport operators, hotel and leisure executives, start-ups and government authorities. Wirecard is a Platinum Sponsor and Global Processing Services are the PayTech Pavilion Sponsor. Gold Sponsors are FIS, Sappayaand and IDT Financial Services Ltd who are also the Lanyard Sponsor. Bronze Sponsors include Contis Group, Decta, Feedzai, FSS Technologies, M2M Group and Web Shield Limited. Addleshaw Goddard is the Minicorn Club Sponsor and Legal Clinic Sponsor.